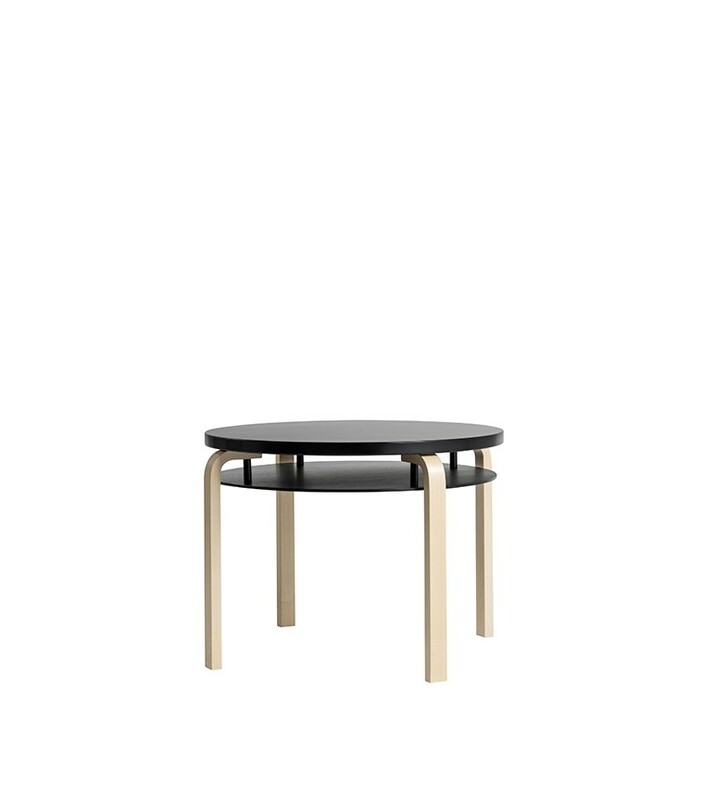 This singular double-decker coffee table features a lower tier that appears to float. 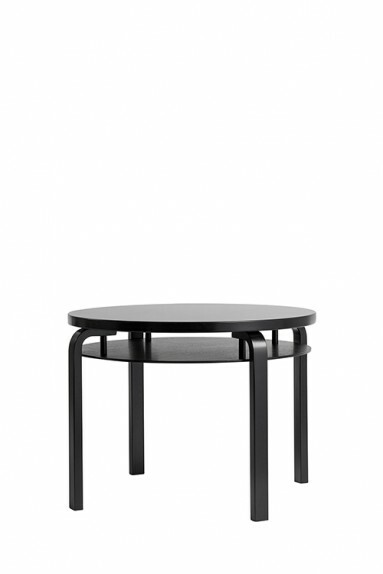 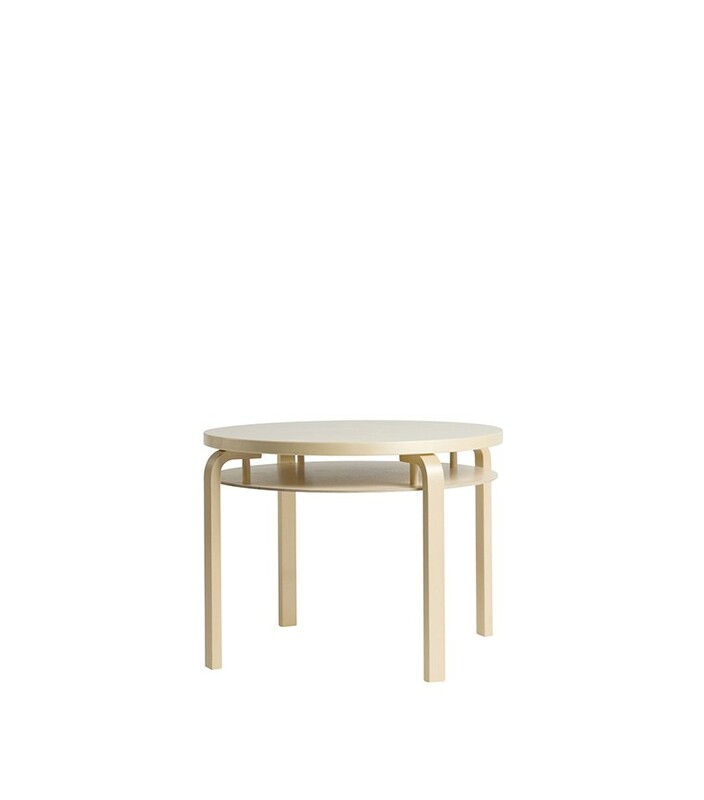 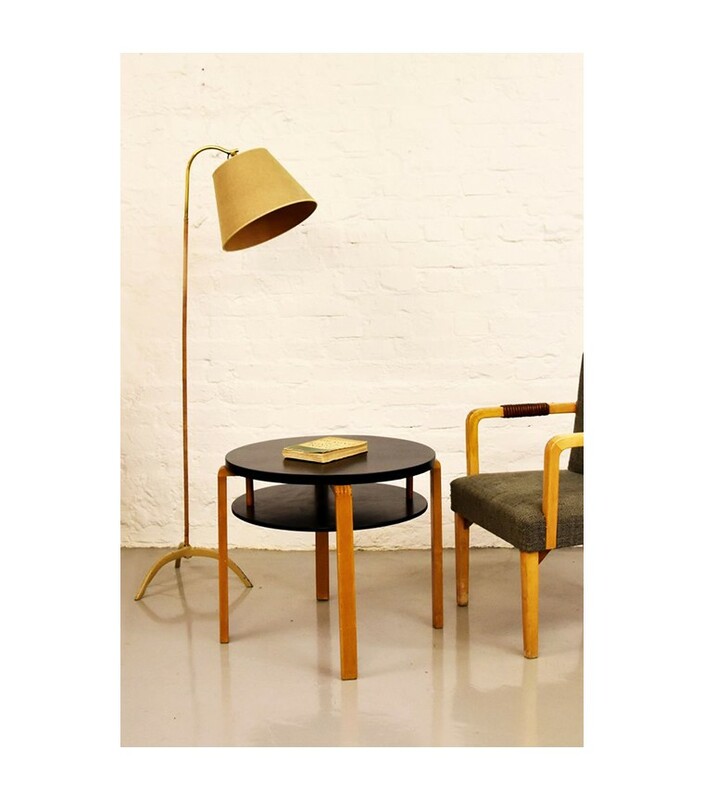 The design employs Alvar Aalto's ingenious L-leg, which means that the coffee table is lightweight and easy to move wherever needed. 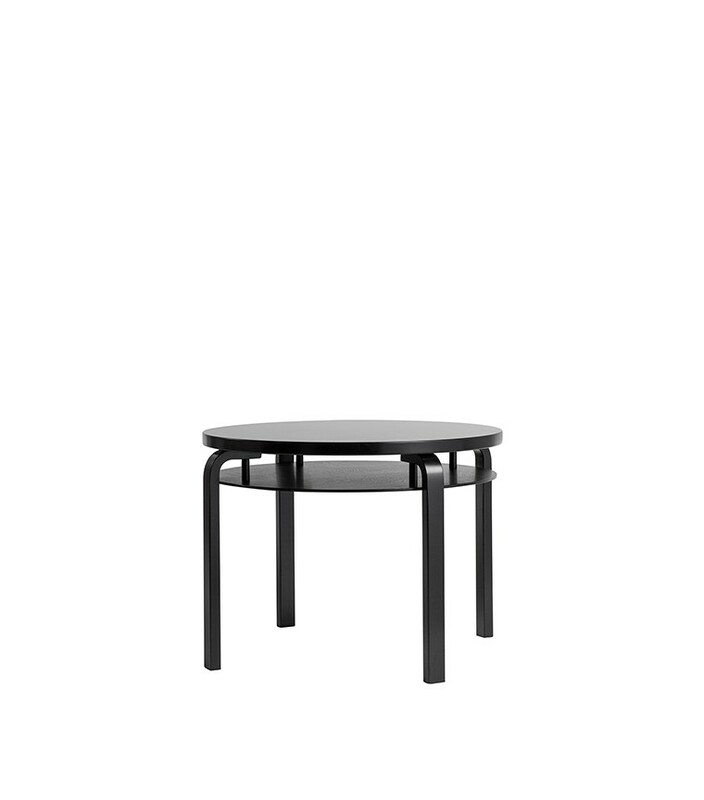 Extremely durable and appealing, Double Coffee Table 907B draws the eye wherever it is placed.